Southampton is one of the best places in the UK for chemistry teaching and research. 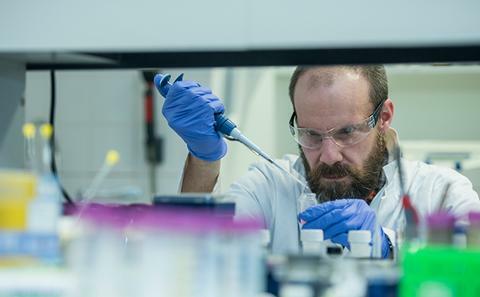 We are committed to providing the best environment for innovative research and teaching in chemistry and are proud of our achievements and the quality of our research and teaching. Our website highlights our exciting activities, news about our staff and students and the opportunities to study with us. Chemistry at Southampton has a national and international reputation for excellence. We provide unique services such as the UK's National X-ray Crystallography Service, which supports and develops world-leading research in chemistry, biochemistry and the physical sciences. 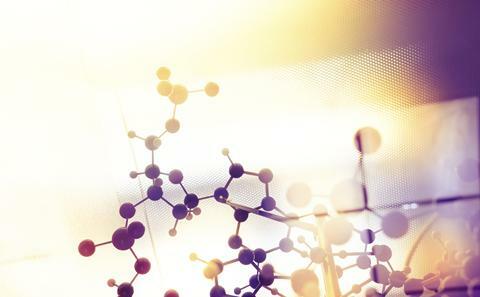 Find out more about our key themes - Molecular Assemblies, Function and Structure; Electrochemistry; Computational Systems Chemistry; Magnetic Resonance and Molecular Diagnostics and Therapeutics. 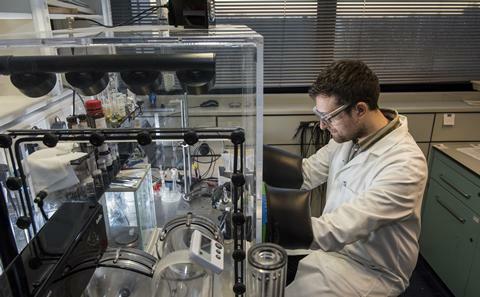 Our award-winning Chemistry research is among the best in Europe. Among our honours - an ‘excellence' ranking from the Centre for Higher Education Development. Our undergraduate Chemistry degrees are taught by leading academics who are directly involved in top level research. Their innovative work informs their teaching. We offer exciting taught and research degrees. More than 150 postgraduate researchers belong to our Graduate School. 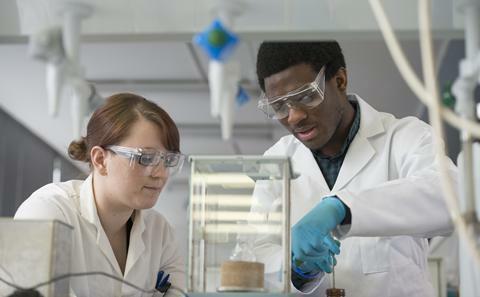 Chemistry at Southampton has a proud tradition of excellence in both research and education. We are proud of the achievements of our staff and students and hope that these web pages will give some insight into our motivations and achievement, as well as the opportunities we can offer to students wishing to study here.